Adventure activities in Whistler? You bet! 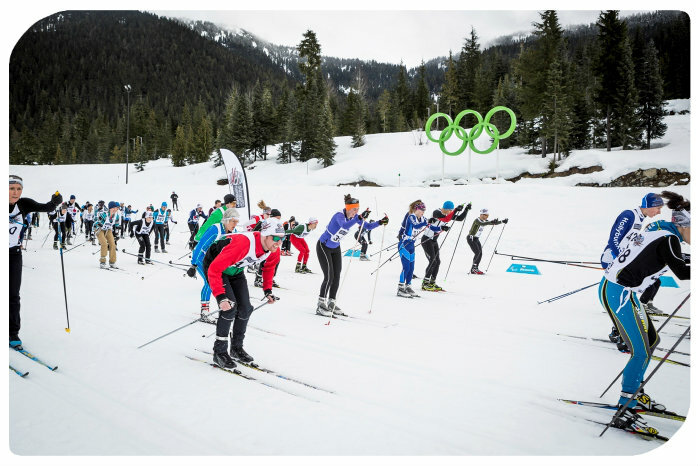 VIP Whistler partners with many activities and events in Whistler, Pemberton, Squamish and Vancouver. See something you would love to try? We are seasoned professionals in everything Whistler. VIP Whistler will provide transportation and organize your adventure getaway whether it's for a group of friends, collegues or family getaway. VIP Whistler can get your there and organize your trip. Contact us to help your create your vision. Blackcomb Mountain offers Snowmobiling, Cat Skiing, Dogsledding, ATV adventures and Snowshoeing! 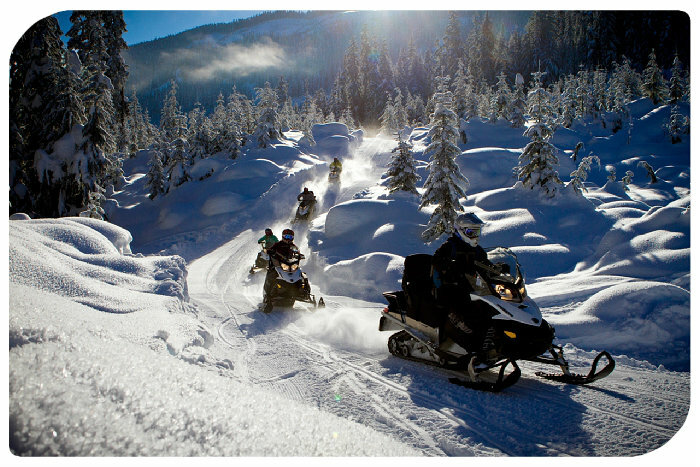 Blackcomb Snowmobile offers an adventure for all levels, from a scenic beginner. 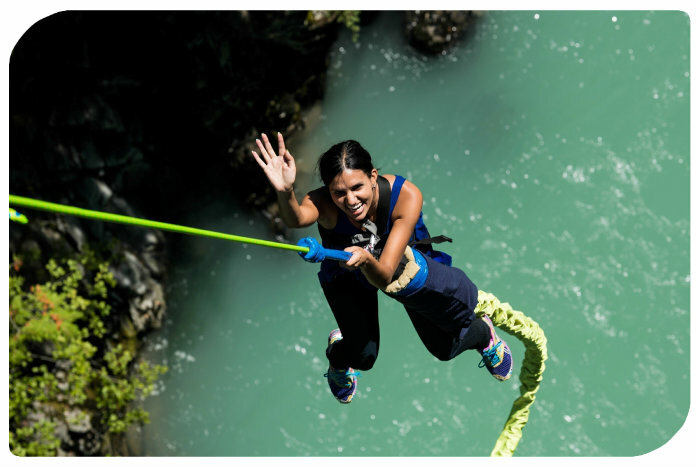 An epic adventure activity in Whistler! You can book your transportation and adventure with VIP Whistler! Rent mountain bikes in the summer or cross country skis or snowshoes in the winter. Ultimate family guide to the Sea to Sky Corridor. 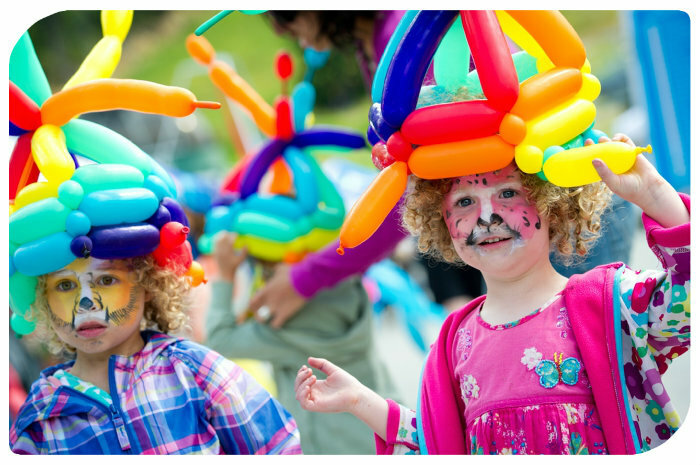 We feature all the family friendly events, activities and news in Whistler, Squamish and Pemberton BC. Guided Fishing Tours in Whistler, Squamish and Pemberton British Columbia Canada. 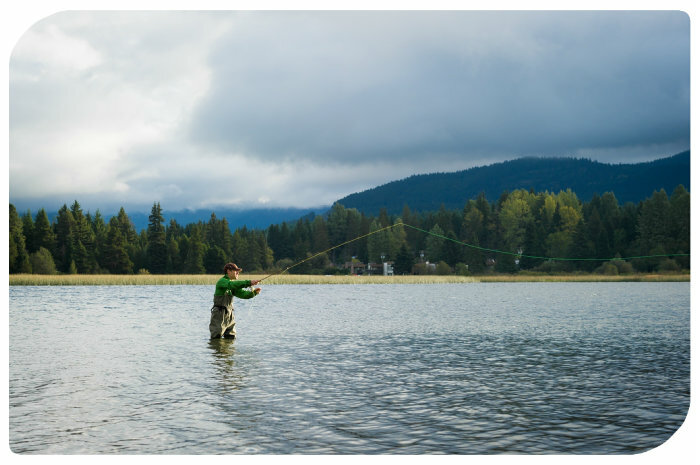 The Pemberton Fish Finder provides Quality year-round Fishing charters, Fishing Reports and Videos for Whistler, Pemberton, Squamish, Vancouver, Goldbridge and Lillooet, British Columbia, Canada. You can book your transportation and adventure with VIP Whistler!